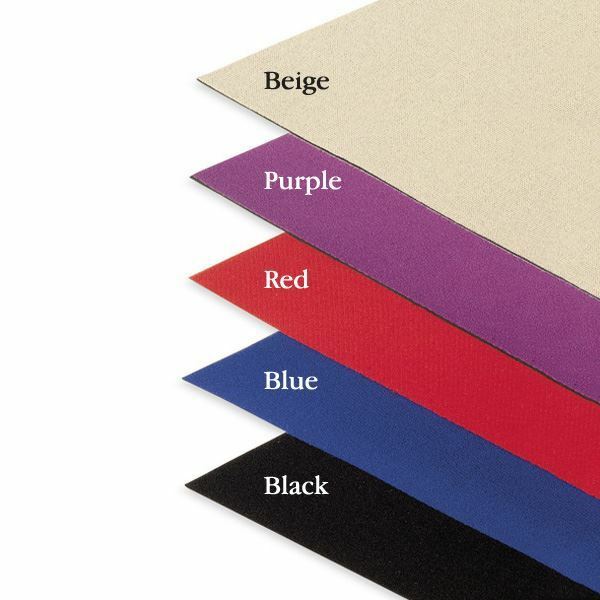 Comfortprene™ Splinting Material is a special selection of neoprene designed to meet the varying needs of clients. 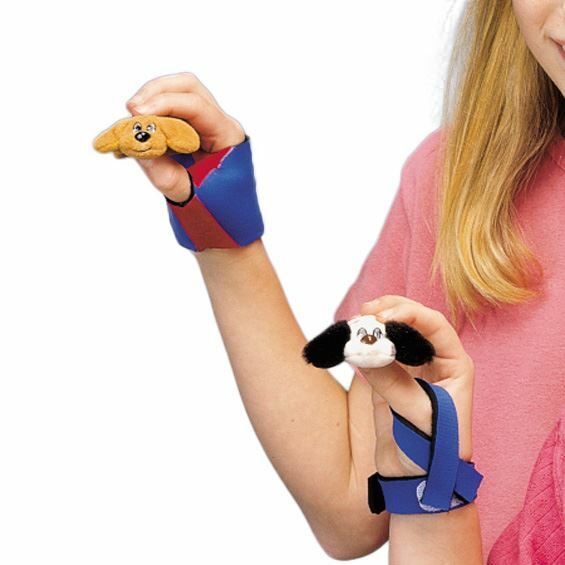 Cut out a splint pattern and make a flexible splint in a matter of minutes. No need for sewing or special machines. Iron-On Seam Tape and Iron-on Hook and Loop join pieces together and allow for quick fastening. 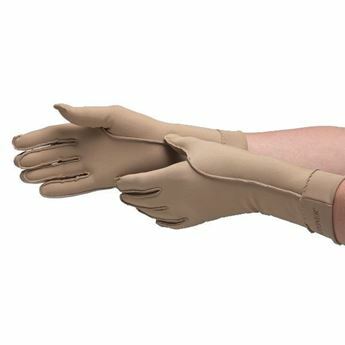 Comfortprene™ offers flexible support that conforms to fingers and body contours. It is light to resistive support depending on the thickness of the material and the size of the area being splinted, and can provide light to firm compression. Built-in cushioning to reduce pressure point complications. Comfortprene is latex-free and machine-washable. 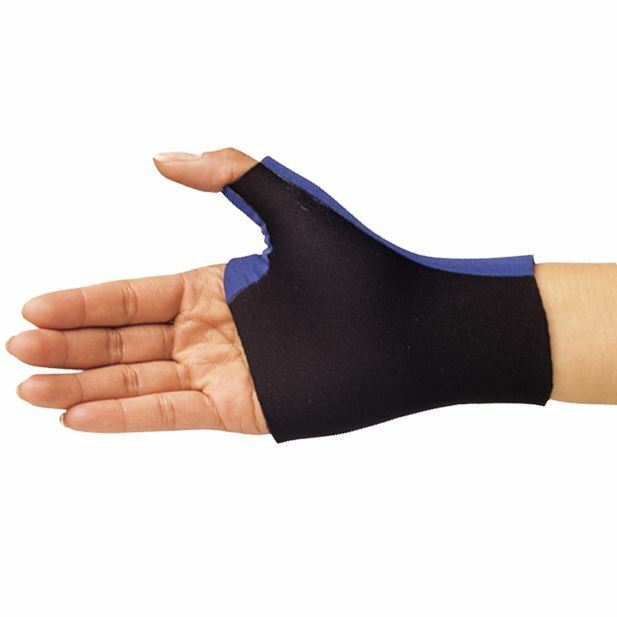 Use 3.0mm Comfortprene for wrist, elbow and lower extremity splints. Use 1.6mm Comfortprene for hand and finger splints.